It's one of the best roses for California's Central Coast. 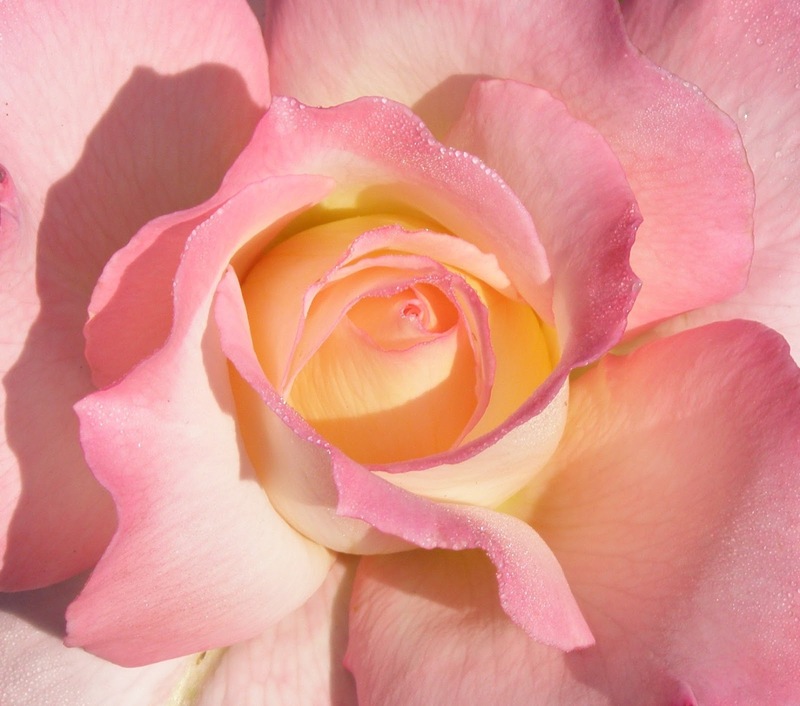 Among its qualities are its beautiful colors, strong fragrance, generous blooms, tall height and relatively few thorns. It also is very disease resistant and regularly puts up new canes. Talk to your local independent nursery and make certain they order one for you and your garden. You won't be disappointed. I have two bushes in my back garden and have cut a bouquet of 18 roses to bring to a party. It's important to remove all spent blooms and allow only one bud to develop at the end of a cane. Top photo was take in November. Bottom photo in mid-summer. Its form and color make it a good candidate for the Rose Show trophy table. It is usually disease resistant but with the right weather conditions can blackspot so make certain it as lots of air circulating around it.